Caroline's rowing blog: World Erg Challenge 2018 starts tomorrow! 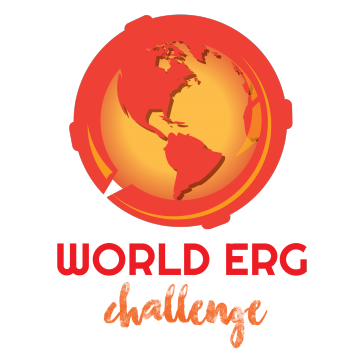 World Erg Challenge 2018 starts tomorrow! Get signed up folks! The World Erg Challenge starts tomorrow until the 15th April. Please join the rest of the ETT'ers for a fitness packed month of erging. Beat some PB's or just get back into the routine of regular rowing again. All abilities and ages welcome as always. Follow this link to find out more and log into your C2 logbooks to sign up. Ok, teammates, here we go. Coming off of hernia treatment, I'm gunning for 100k. Try to keep up with this fat old man. Great to have you back on board and loving the enthusiasm Mike!